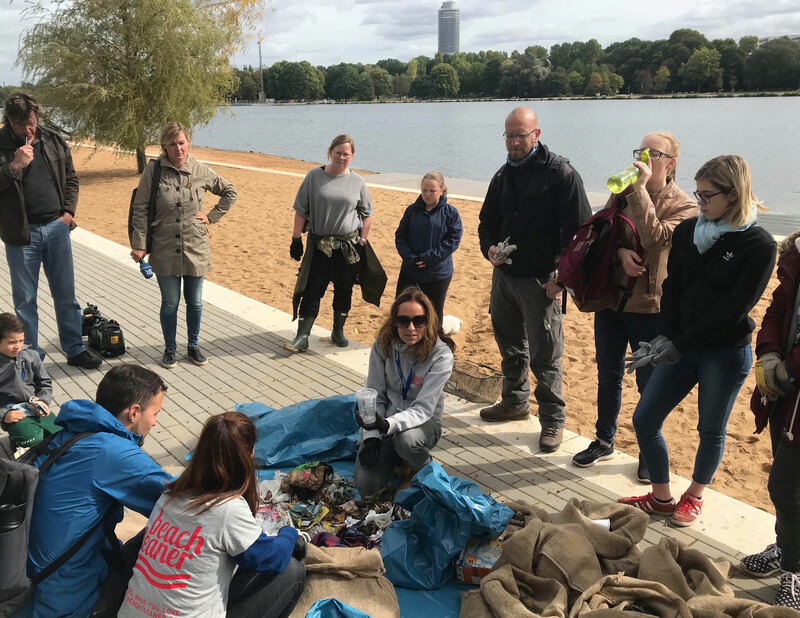 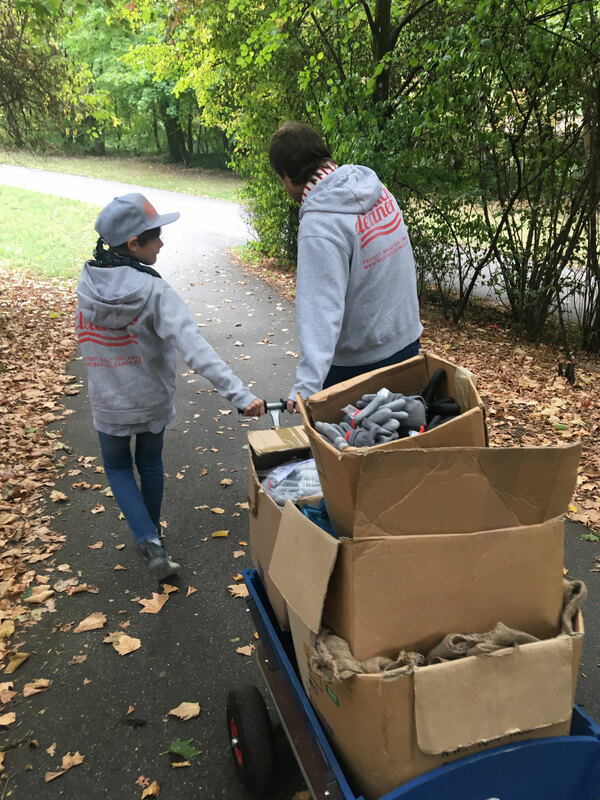 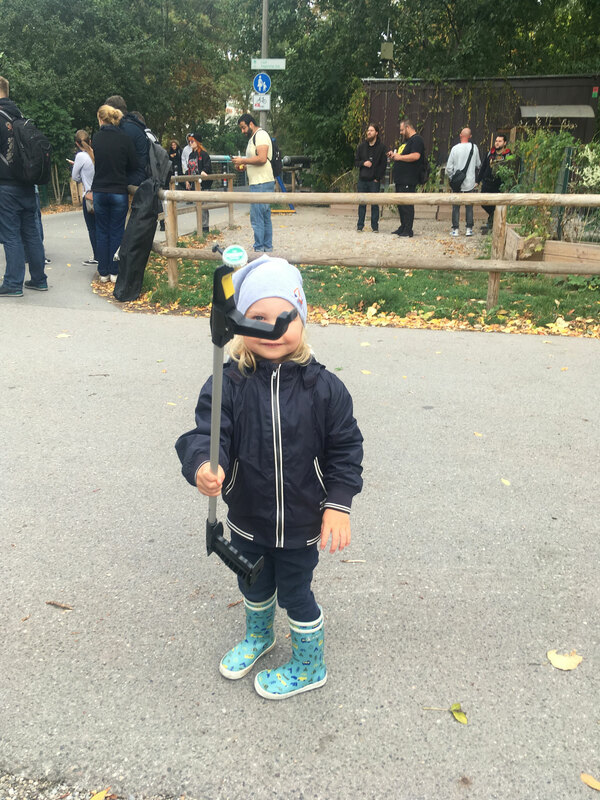 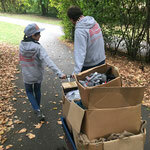 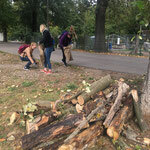 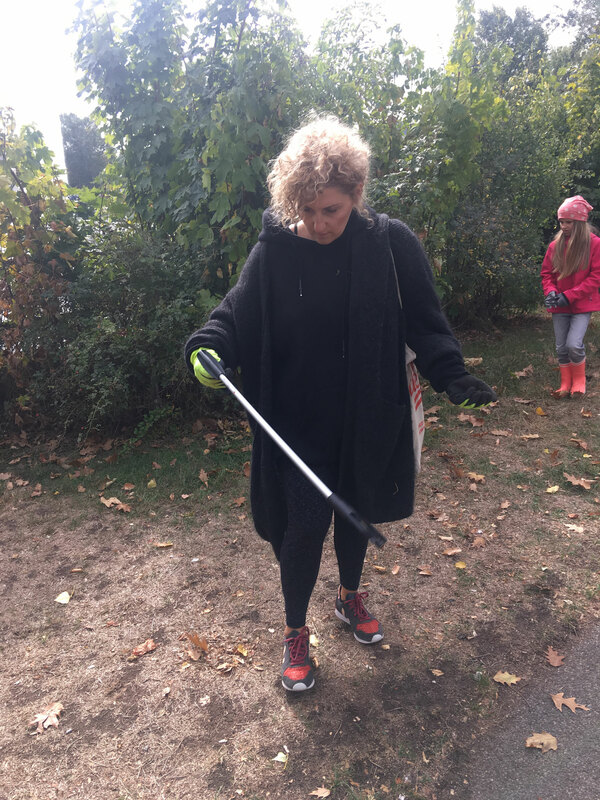 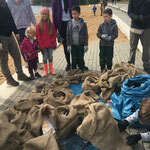 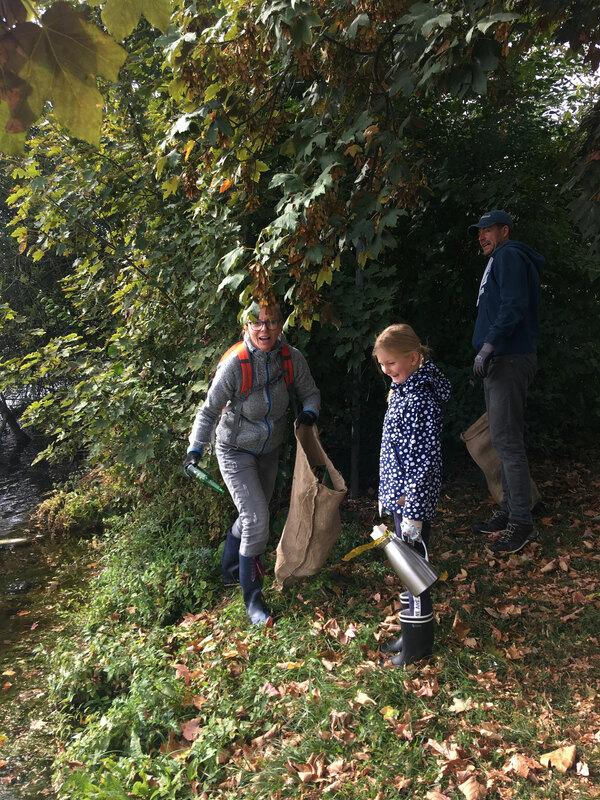 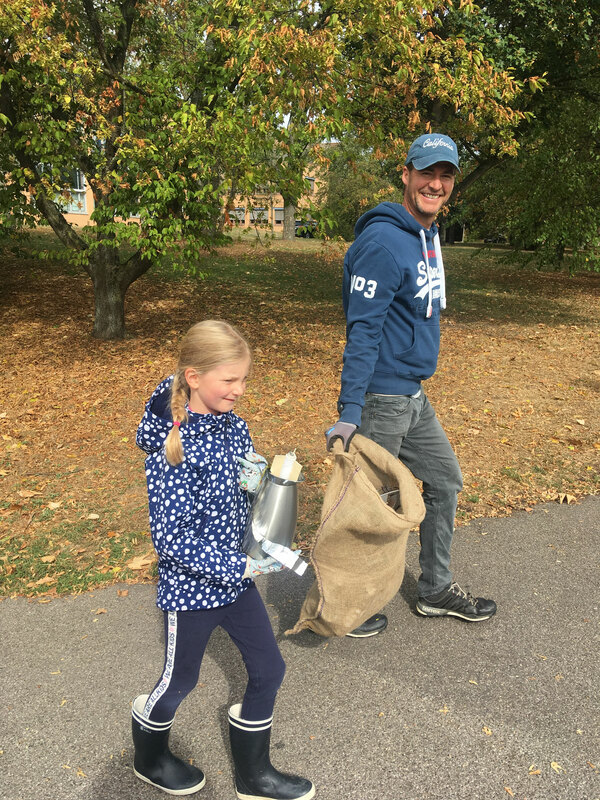 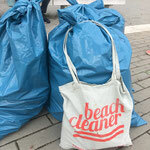 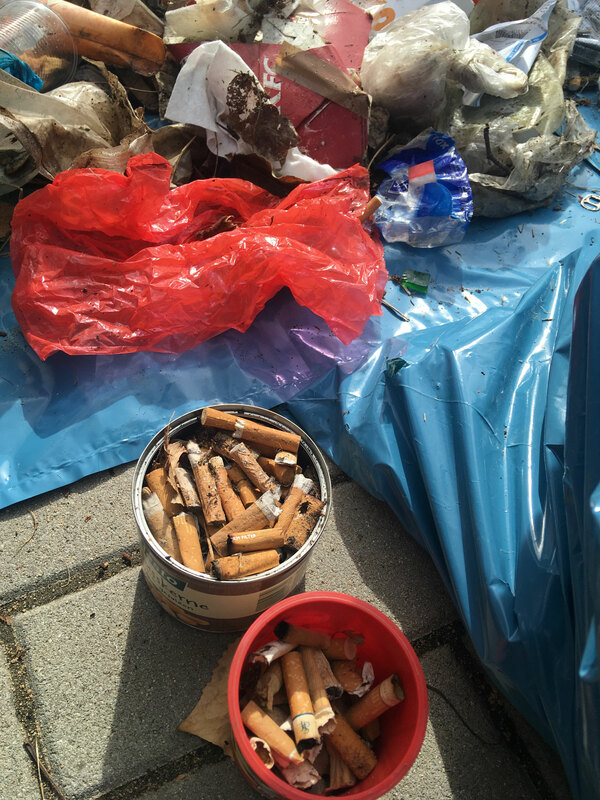 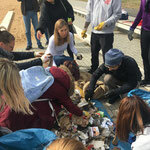 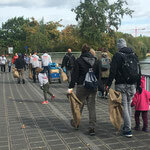 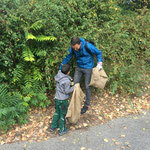 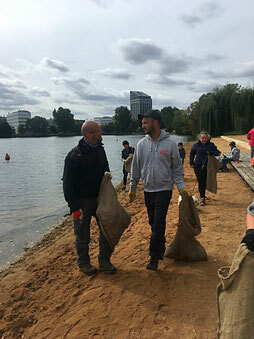 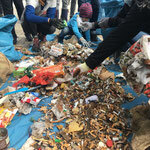 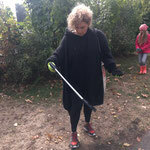 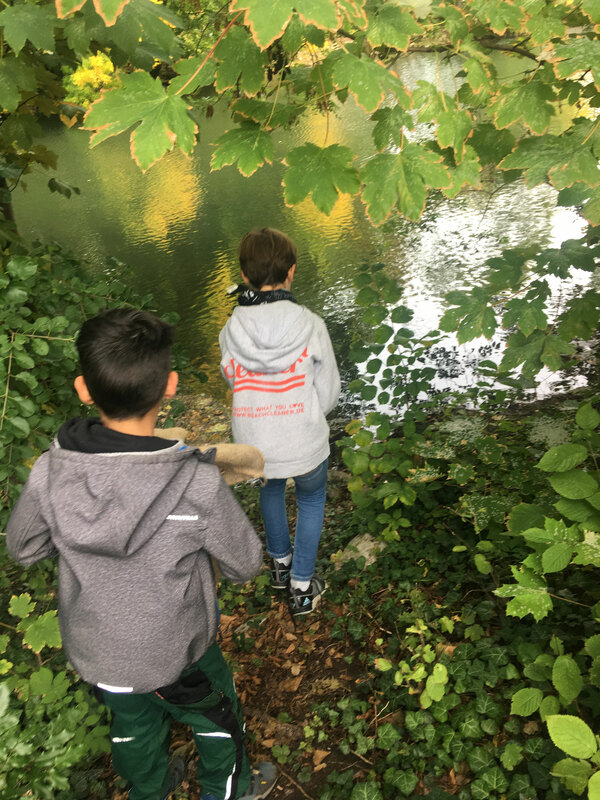 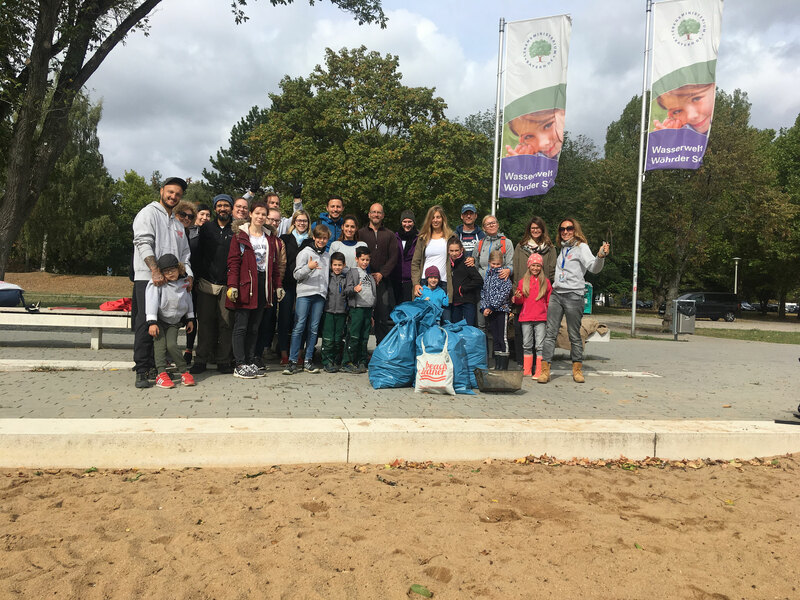 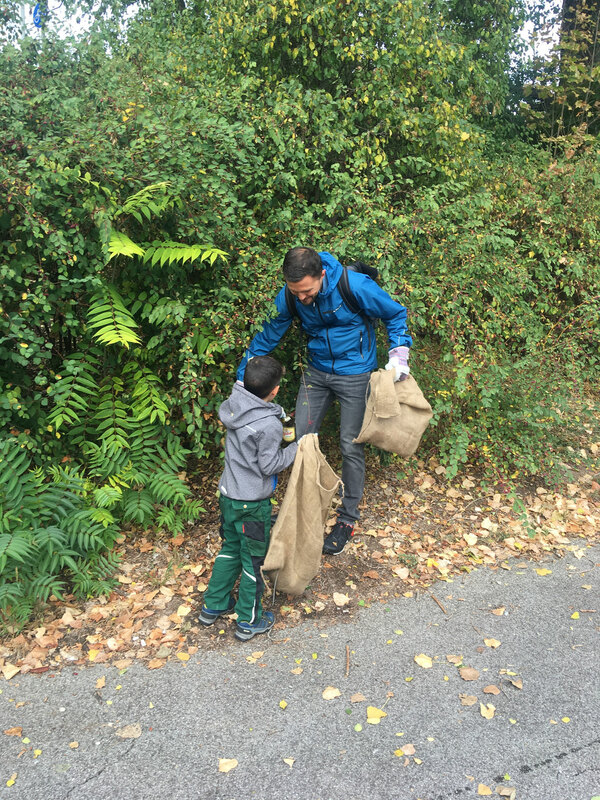 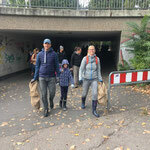 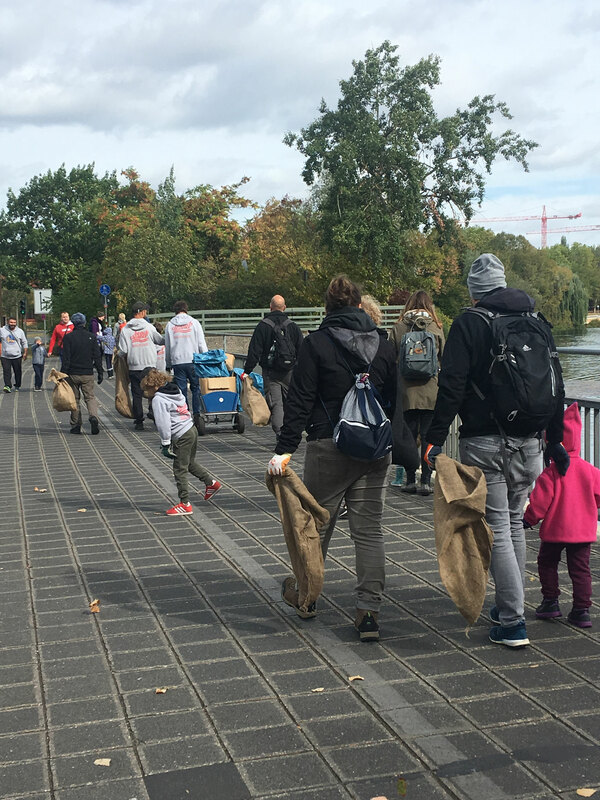 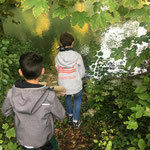 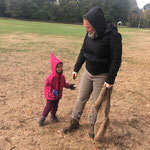 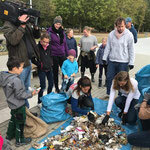 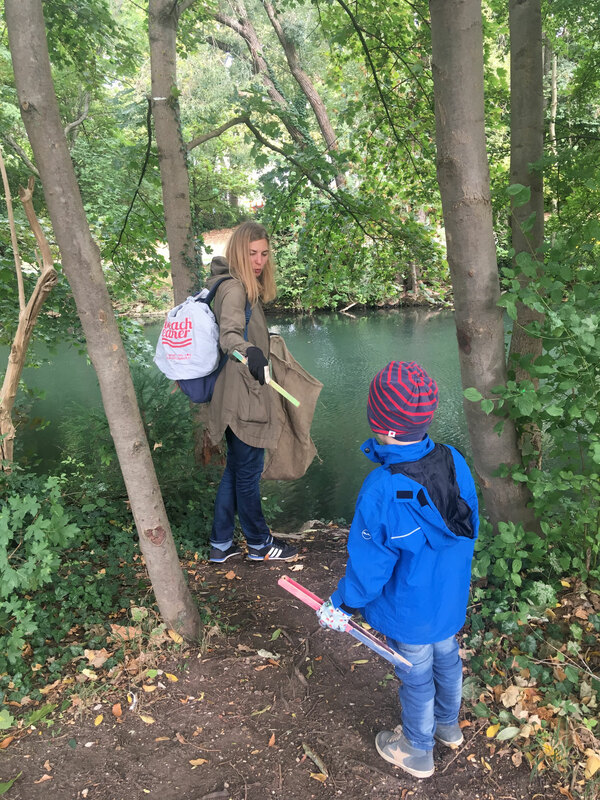 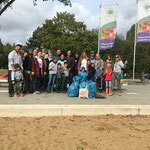 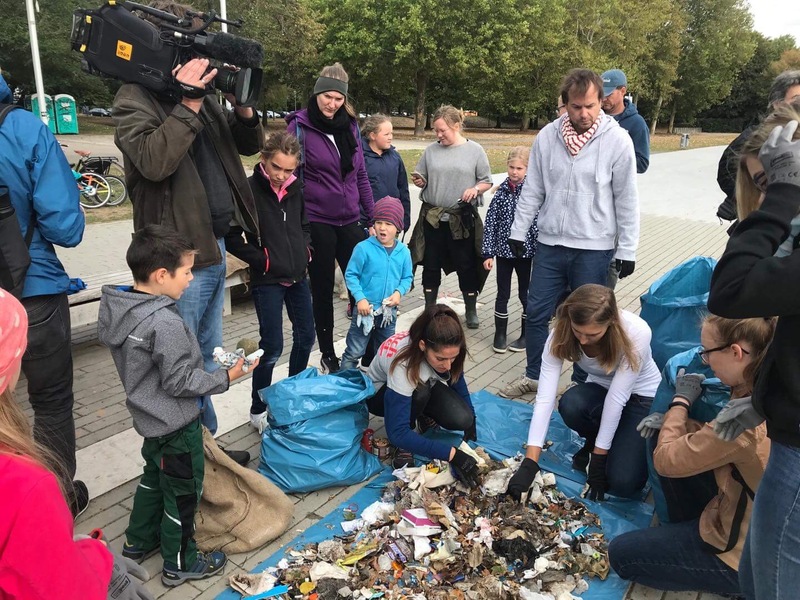 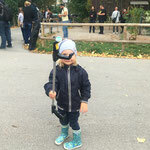 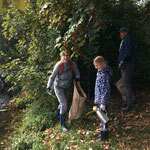 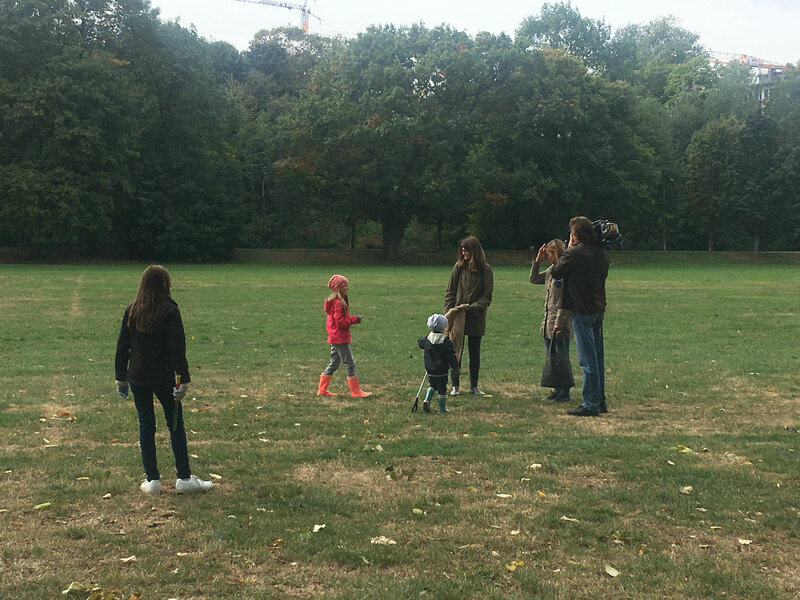 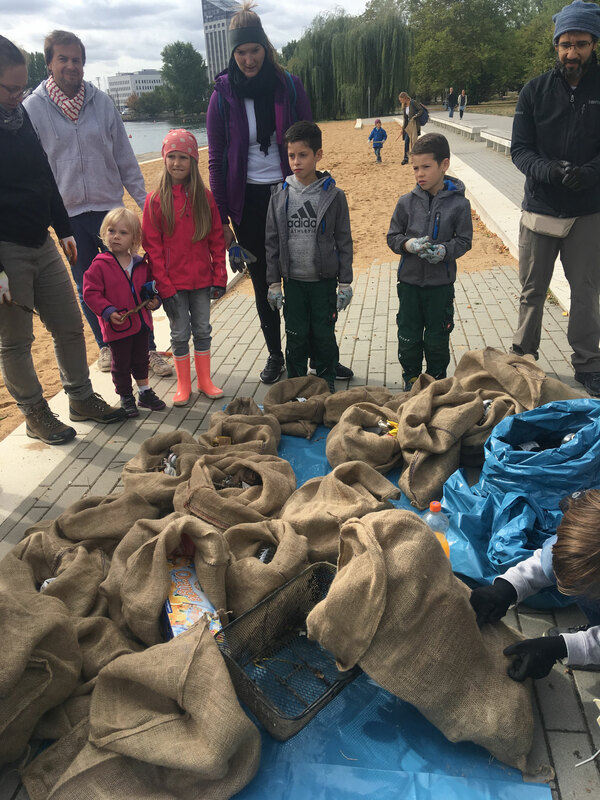 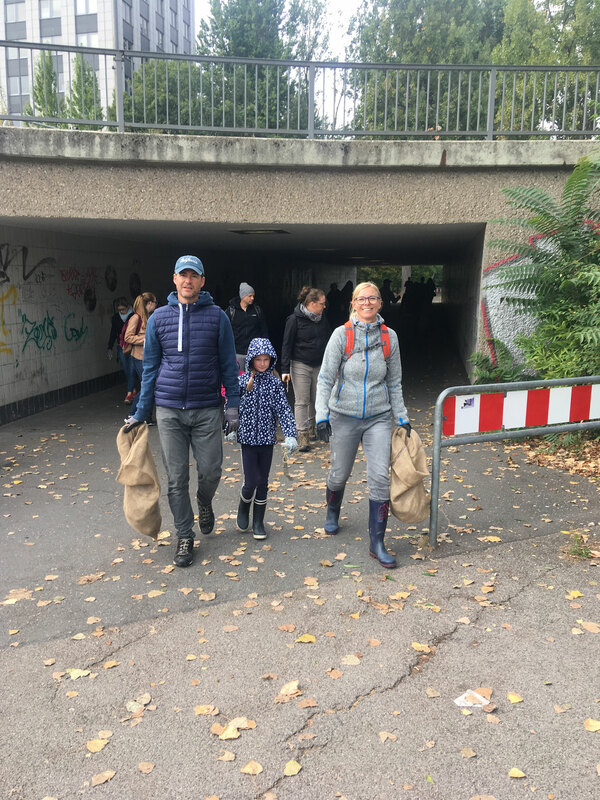 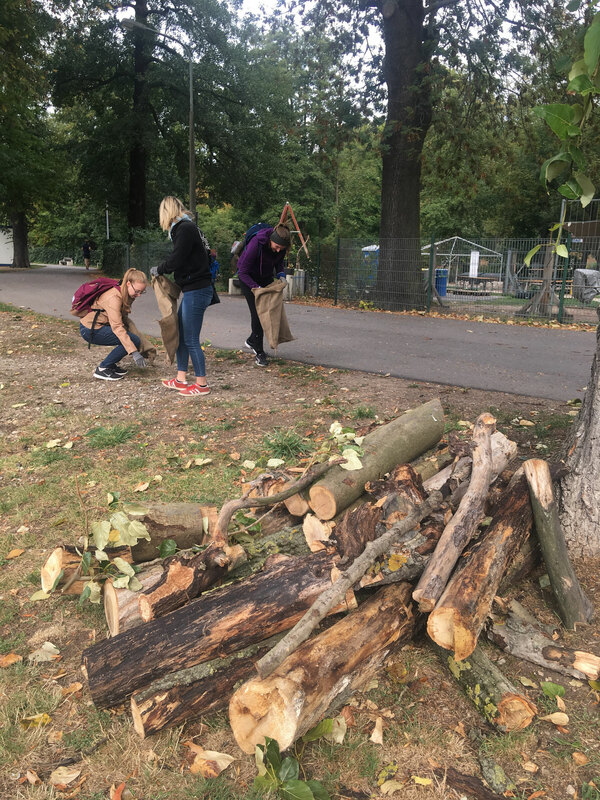 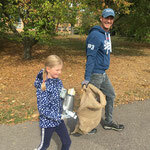 Another great clean up with like-minded, fresh and active kids and parents took place in the city of Nuremberg. 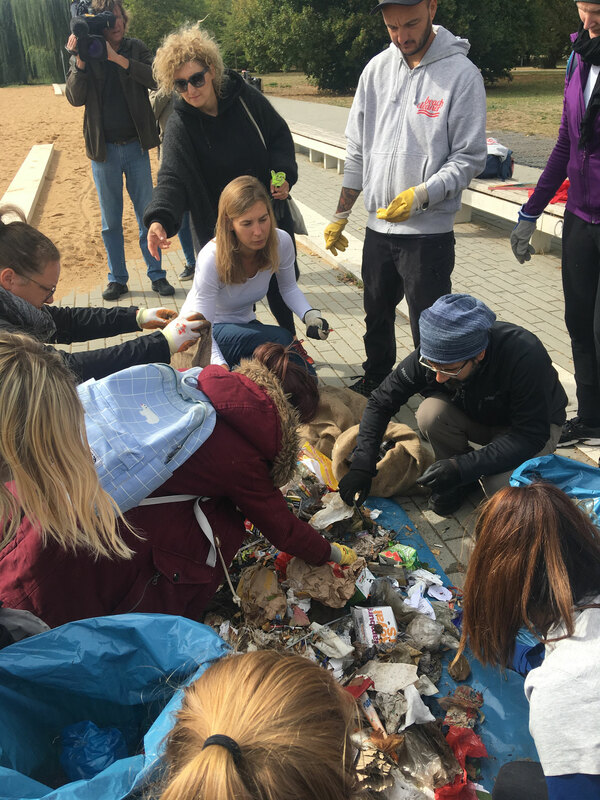 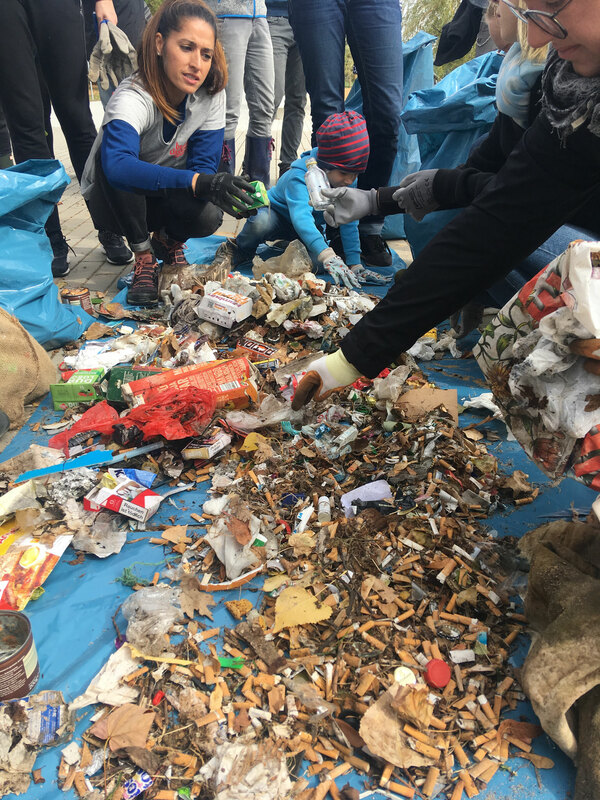 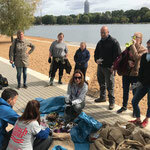 A big thanks to all volunteers and the hard work you put in to collect the amount of single use plastic. 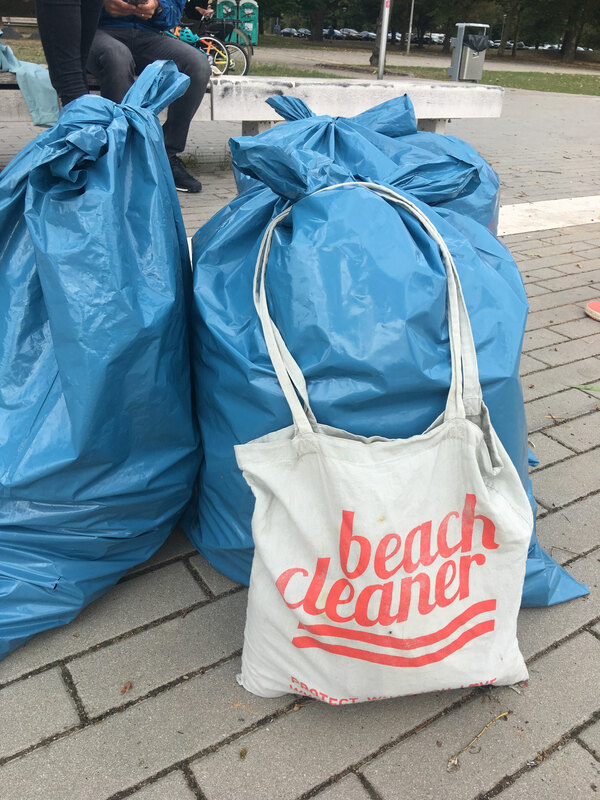 I guess we collected 150kg in total. 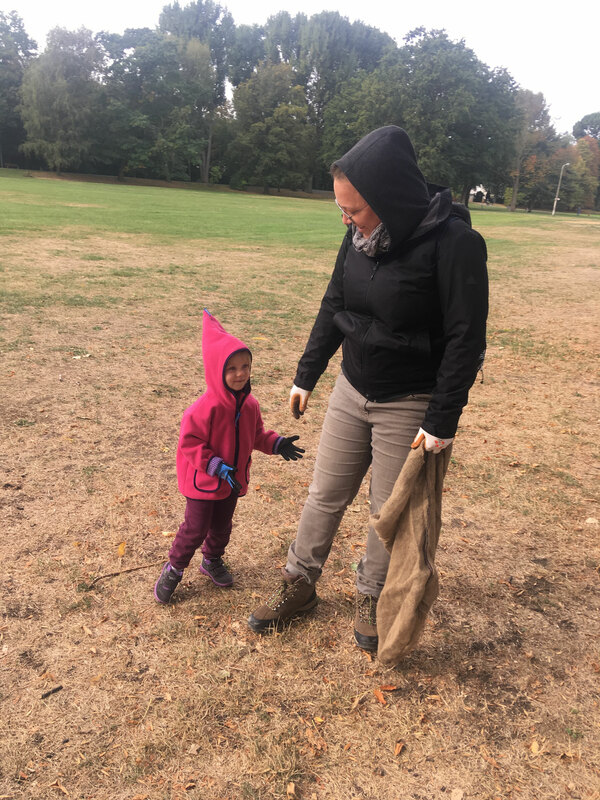 - blanket, shoes, soles, a slip! 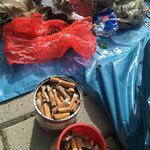 A big thanks as well to SÖR the municipal waste management to pick up the trash and support the event.